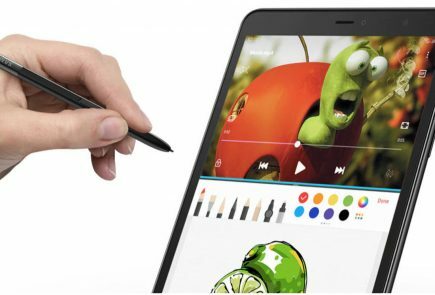 After a long period of anticipation and teasers, Huawei finally launched the P30 and the P30 Pro smartphones at an event in Paris. The newly launched handsets are laden with top tier specifications and have a focus on photography. 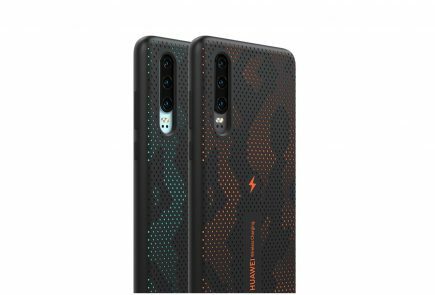 In addition to the flagship duo, the company has also launched a variety of accessories which include the Huawei FreeBuds, the Huawei FreeLace and the Huawei 12000 SuperCharge power bank. 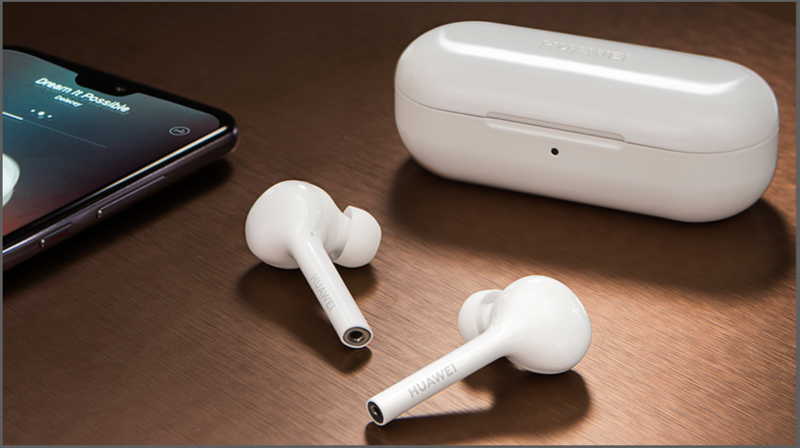 The Huawei FreeBuds are a pair of wireless earphones which draw inspiration from the Apple AirPods. The wireless earbuds are shipped with an elliptically shaped case which is used for both storing and charging them. The earbuds have a touch-sensitive rear which can be used to control various functions. Double tap on the right earbud play/pauses the music while a double tap on the left earbud activates the voice assistant. Double tap on either earbud while an incoming phone call will answer it. The Huawei FreeBuds offer a playtime of up to 3 hours on a single charge while the charging case can be used to further increase the run time to 10 hours. After the initial Bluetooth setup, the earbuds auto pair to the device as the user opens the charging case. They also have inbuilt IR sensors which detect when an earbud is removed. The wireless earphones are also water resistant that allows them to be used while working out or in sudden drizzling conditions. 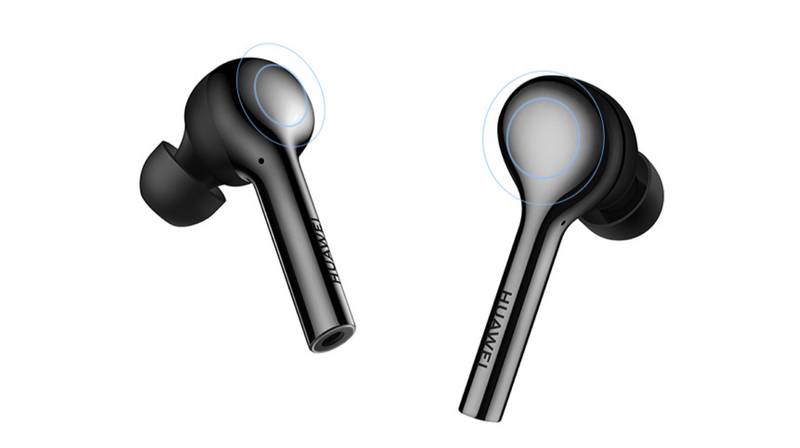 The Huawei FreeBuds are available in two colours which include Black and White. 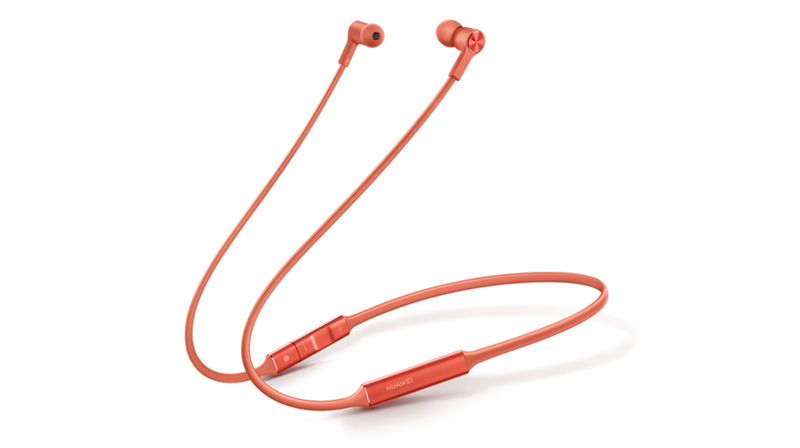 The earbuds are available at a price € 118 (Rs 9200). The Huawei FreeLace is an around-the-neck style set of wireless earbuds like the OnePlus Bullets. 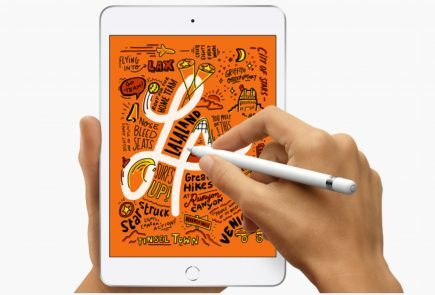 Nevertheless, they have a highly distinguishing feature that is a built-in USB Type C port. Notably, the ports stay concealed until the user detaches the right side earpiece from the main unit. 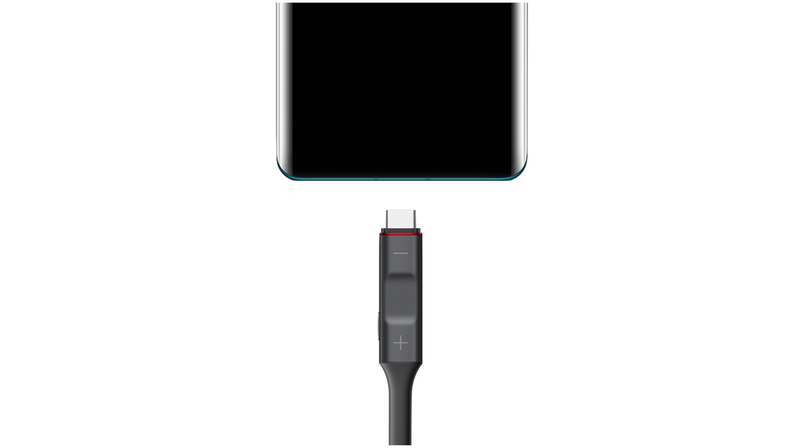 The connection port allows them to be charged from a Huawei device or any smartphone that supports reverse charging. The Huawei FreeLace has magnetic rear ends which when brought closer sticks together and automatically pauses the audio content being played. 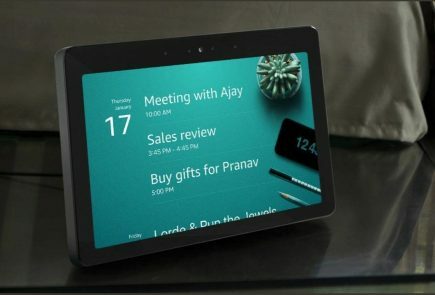 They also have inline controls which can be used to control the volume or play/pause the media. Huawei claims a battery life of 18 hours with support for fast charging. 5 minutes of fast charge can provide a listening time of up to 4 hours. Like the FreeBuds, the FreeLace is also water resistant due to its IPX5 rating. 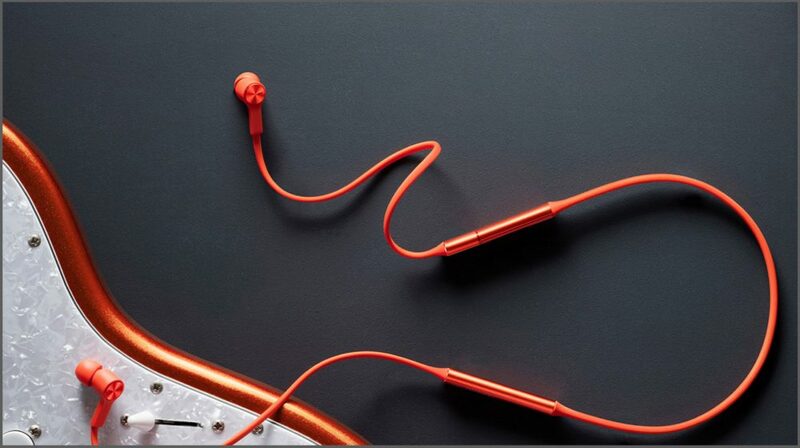 The neckband style earphones are available at a price of € 99 (Rs 7700). As the name suggests, the newly launched power bank from Huawei has a 12,000 mAh battery. 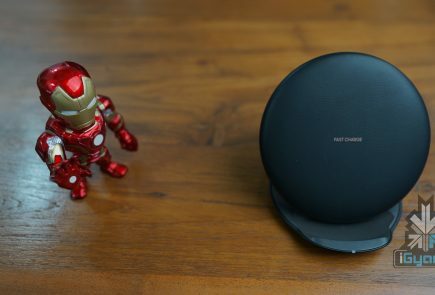 Noteworthy, it is capable of fast charging smartphones and other USB Type C devices with a maximum power of 40 W. The power bank has a chunky build that measures 135.4 x 69 x 15.5 mm and tips the scale at 227 grams. 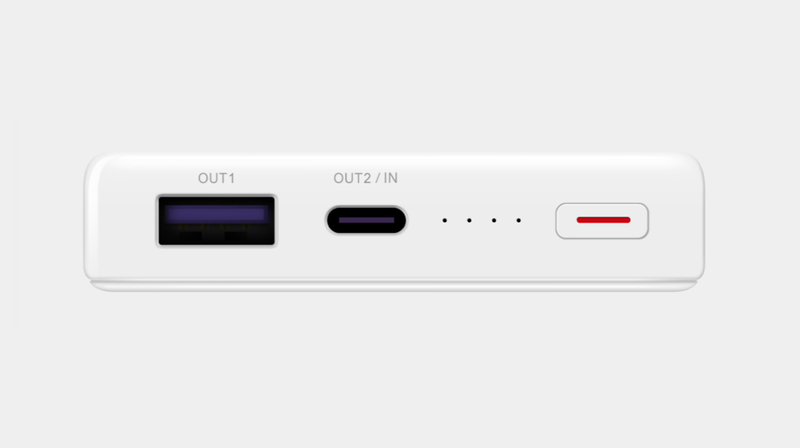 The top side of the device has 4 LED indicators, power on/off switch, USB Type A connector and a USB Type C connector which can be used for both power in and power out. 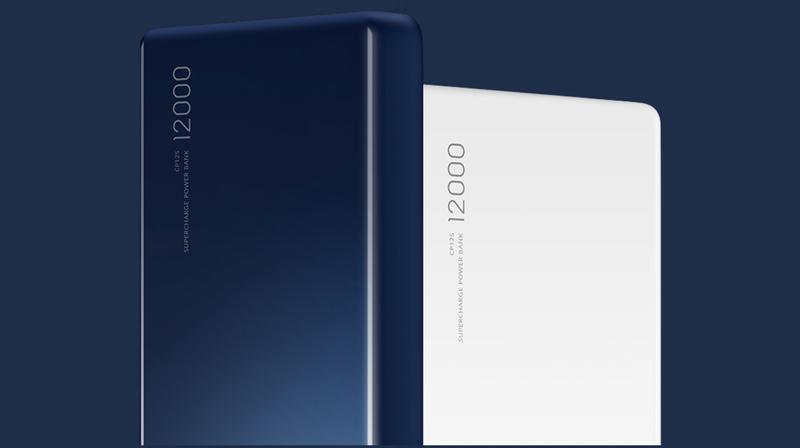 With the fast charge output of 40W, Huawei 12000 power bank is also capable of charging laptops. 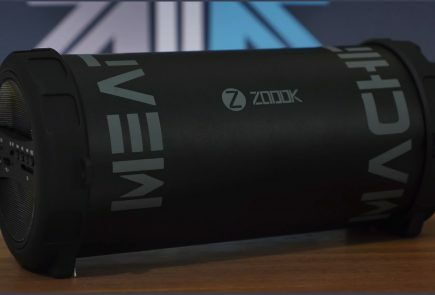 The device can be charged with 40 watts of power which can fully replenish its inbuilt battery in 2 hours and 14 minute or this time extends to 5 hours 25 minutes with a traditional 10w charger. The power bank is priced at € 99 (Rs. 7,700) and will be available for purchase soon.